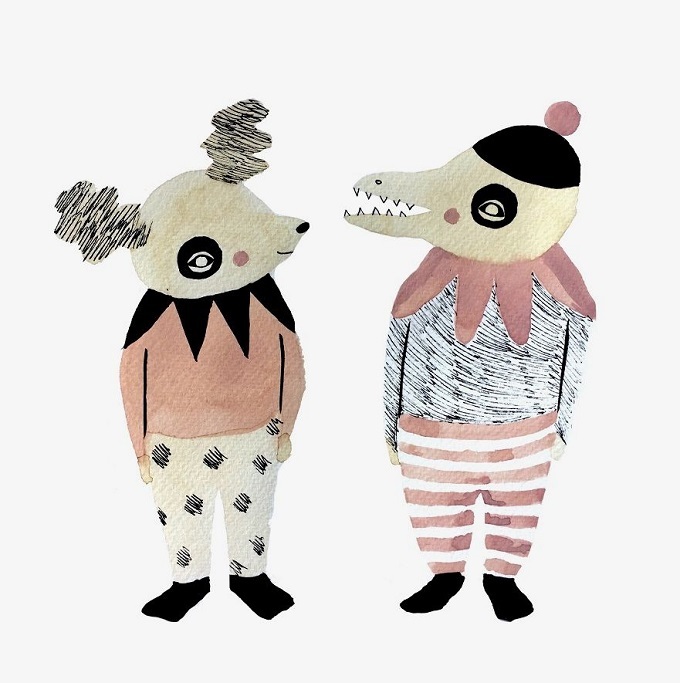 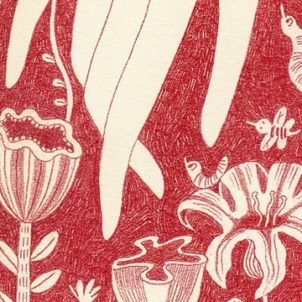 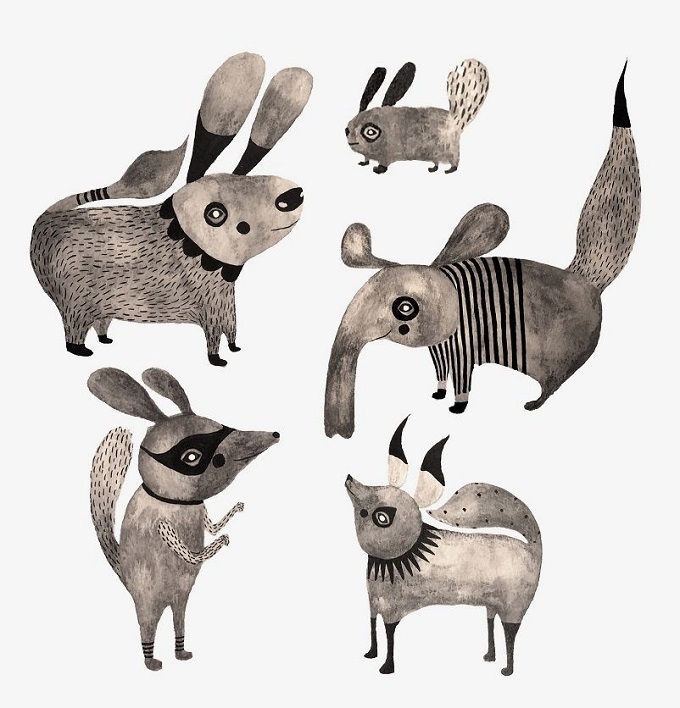 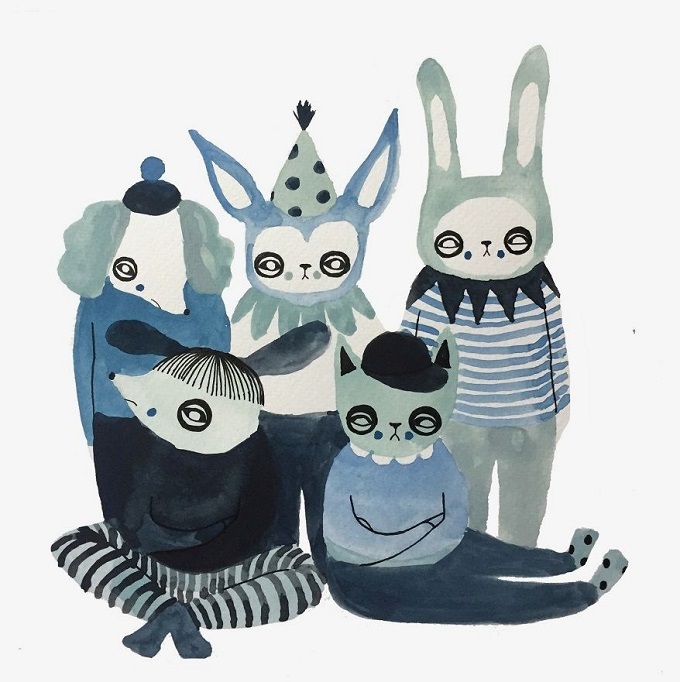 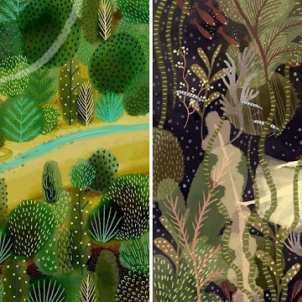 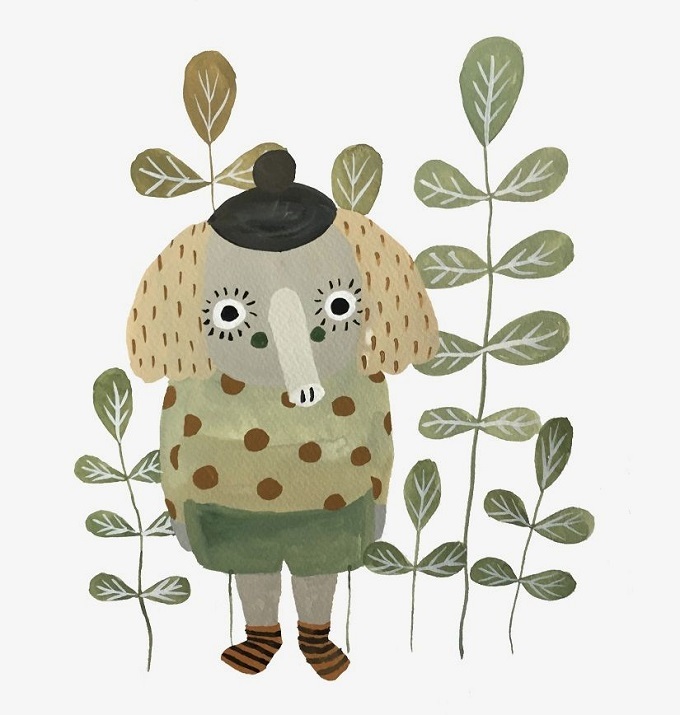 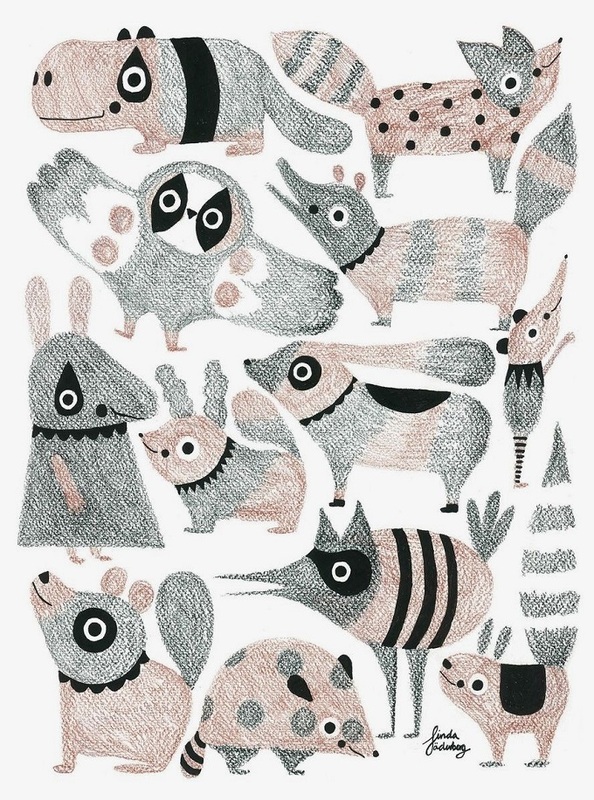 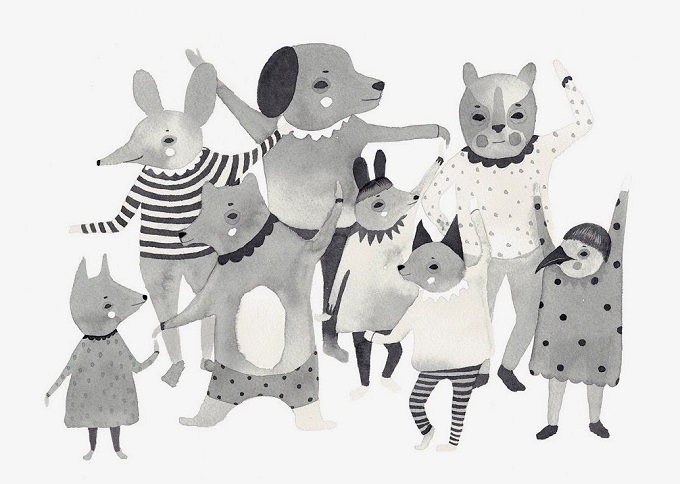 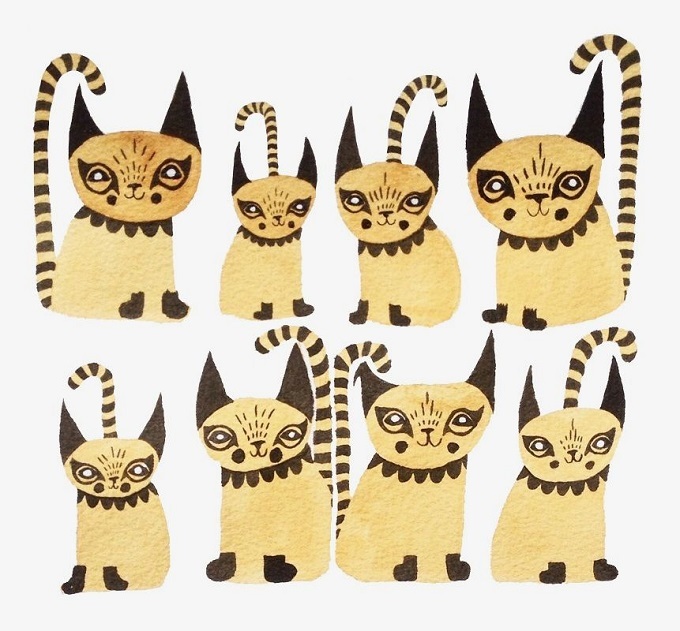 Linda Jäderberg is an artist and illustrator based in Vänersborg, Sweden, where she lives with her son and husband (with who she often works together). 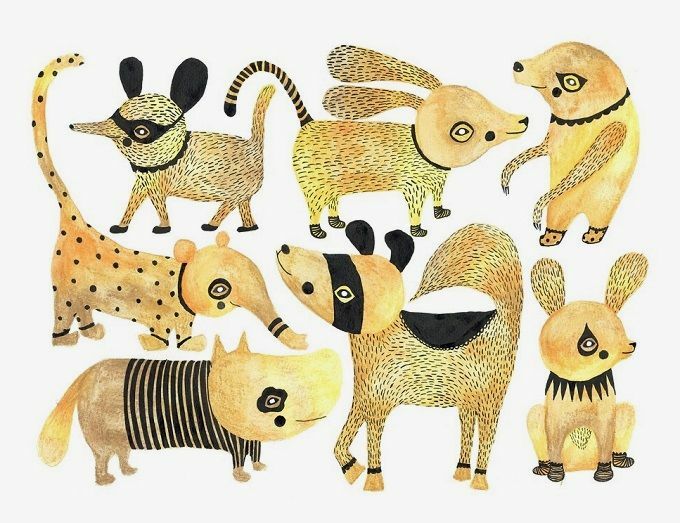 Although many of her works are created in soft pastel color and have a children’s book style, Linda’s personal favorites are her works in black & white. 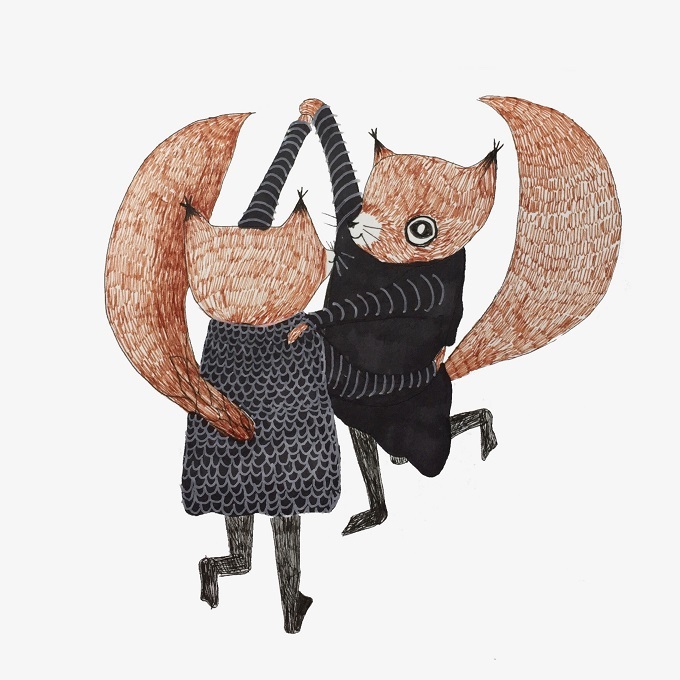 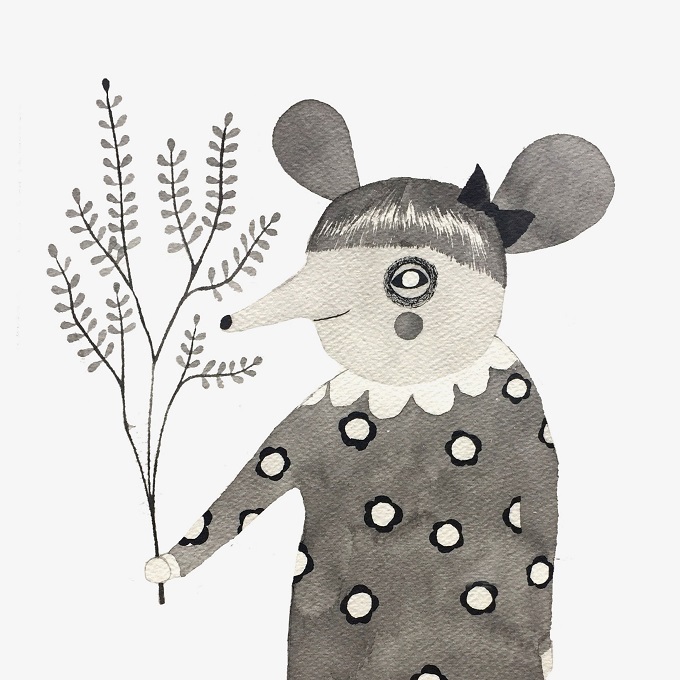 Linda has an online shop where you can find many of her illustrations available on prints, pins, notebooks and more. 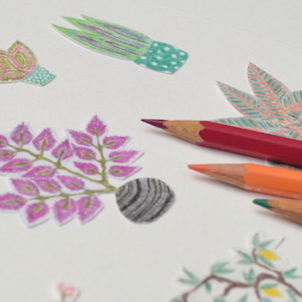 To see more of what Linda is currently working on, follow her on Instagram!